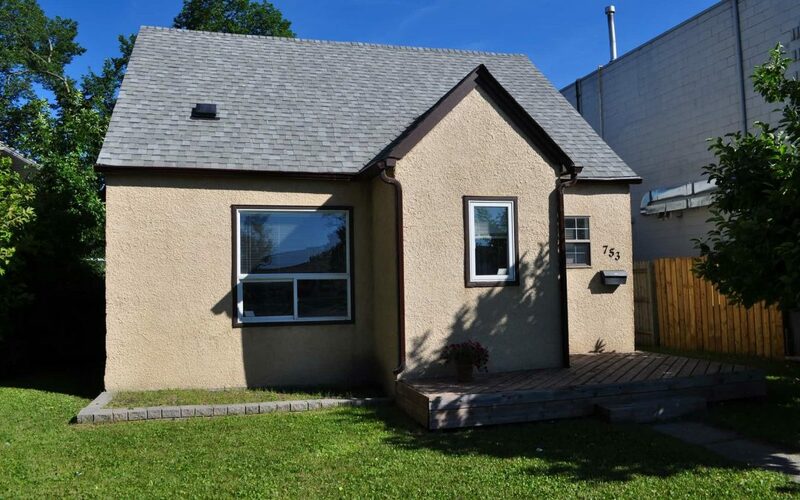 Very charming home with newer open concept main floor. Kitchen is quite the chefs kitchen with butcher block counter tops, loads of counter space, cabinets and is very bright and sunny. Formal dining area could also double as living room and vice versa. Beautiful original maple hardwoods throughout. Large addition off the back allowing for large third bedroom or office. Second floor boasts new full bathroom, large master bedroom with a writing nook and walk in closet. Oversized backyard with parking for two. Many upgrades include roof 2016. furnace 2017, water tank 2016, AC 2012, newer windows and the walls are a 6″ stud wall for extra insulation. Very well maintained. Close to shops and transit. Come see this very spacious upgraded home today.